Registration now closed for our March 2019 Program. Stay tuned for future events! 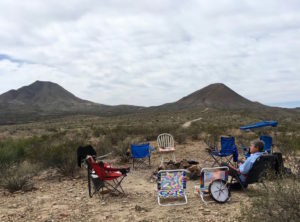 Join fellow seekers March 25- April 1, 2019 for this magical week of soul-healing and self-discovery in the rugged beauty of the Chihuahuan desert of southwest Texas. 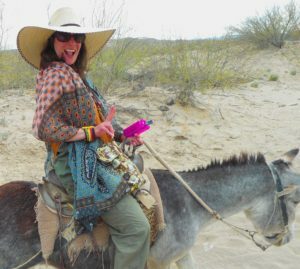 Deserts have been the setting for direct encounters w ith the sacred throughout human history and now you have the opportunity to experience the magic yourself in a safe and heart-opening wilderness setting. 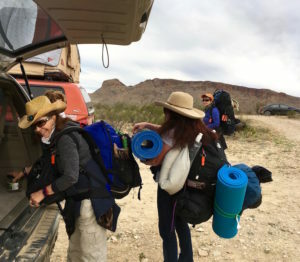 Led by Jeff Nixa and assisted by Jessica Merwin, this program is a rare opportunity to experience desert solitude far from the distractions and stress of city life, phones and TV. 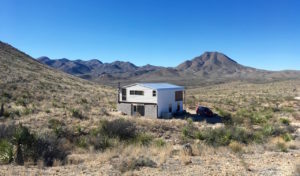 The program will be held on a private, 150-acre desert mountain ranch near Terlingua ghost town, Big Bend National Park, and the beautiful Rio Grande River border regions. Participants can choose between two alternative courses of study: the School of the Wind group retreat, and a traditional wilderness vision quest. Both programs are based at the same facility and participants will meet together at various times during the week. The School of The Wind is an intensive retreat for connecting deeply with nature and exploring the wildness of one's heart, to discover what is needed for a more satisfying, joyful, and purposeful life. This program is the real deal: a self-help program with teeth that will help you identify and break your particular patterns of busyness, anxiety, helplessness, or stagnation and get moving again in the direction of your heart's invitations. Participants will learn to awaken the navigational system of their instinctual heart, explore the soul directly, develop a vision forward for one's life, and identify the barriers to living the kind of life your heart really longs to live. A rare opportunity to reboot your life and connect with spirit in a gorgeous natural setting with great people. The Vision Quest is a classic solo experience for clarifying one's purpose and direction in life, a rite of passage common to many indigenous societies worldwide. (Video: participants share their stories from our Sept. '18 vision quest.) Participants will begin with the other group above, but receive special preparation and support for two days and nights of solo fasting and prayer in the desert, to connect deeply with nature, receive healing, and get clarity on some key question, struggle, or situation in one's life. The vision quest is ideal for persons in need of direction: navigating a big decision, a school, work or life transition, a relationship change or loss, spiritual questioning, or just feeling stuck, stagnant or uncertain in life. The teachings and preparation for both programs are rooted in the ancient, time-tested spiritual wisdom of native cultures in North America, Mexico, Ecuador and Peru. 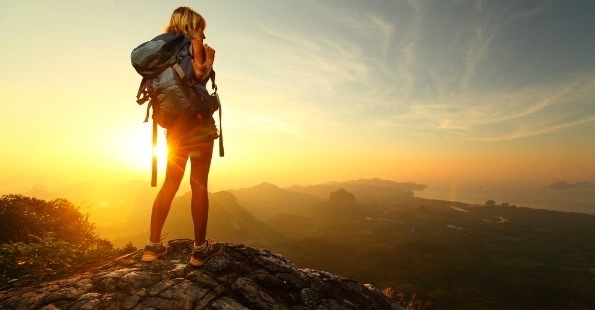 Upon registering, participants will receive a series of informational videos and written information to help prepare body, mind and spirit for the adventure. 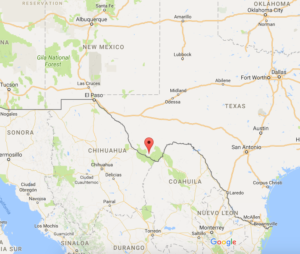 Both programs are based at a rustic retreat facility in the gorgeous Big Bend region of southwest Texas, situated on the side of a mountain overlooking thousands of acres of open desert. We spend several days together exploring the land and getting familiar with the wildlife, weather and ecosystem. Group sessions around the campfire, rooted in the ancient curanderismo traditions of the Americas, provide the core teachings of the program, as well as preparations for those doing the solo vision quest during the middle of the week. (The participants in the School of the Wind remain at base camp for continued sessions together, and help with safety checks/support for those out on solo quest.) 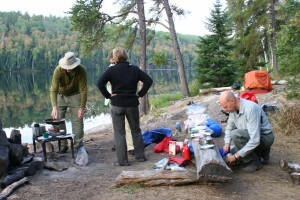 When the solo questers return to base camp we all gather to share a meal, process individual experiences, clarify the visions gained and the new directions forward for each person. A powerful closing ceremony integrates the entire week's experience for all around a fire under the stars. 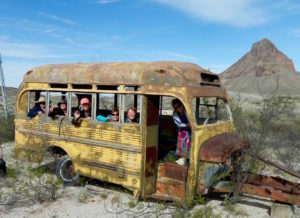 Our final day together is a fun and light exploration of area attractions, from a day trip into the historic Mexican border village of Boquillas, to hiking in Big Bend National Park, or just relaxing in the historic Terlingua Ghost Town. Jeff Nixa brings a lifetime of outdoor experience and 30+ years’ professional work in health care, spiritual care and counseling to this program. (See About Jeff page.) His shamanic teachers have included Sandra Ingerman, Mikkal Smith, Harner Foundation faculty, teachers in the Amazon jungle and Andes mountains, Lakota spiritual elders from the Great Plains, and Cree elders in Canada. Jessica Merwin lives in and loves in Traverse City, Michigan. She has been exploring healing modalities such as yoga, qi-gong, meditation, shamanism, and dance since 2011, and knows the powerful shifts and healing that energy work brings to her life. Her love for music and movement-based energy practices led her to become a licensed Chakradance Facilitator. Exploring the chakras in detail with this modality led her to a greater level of understanding of the mind, body, and spirit connection. 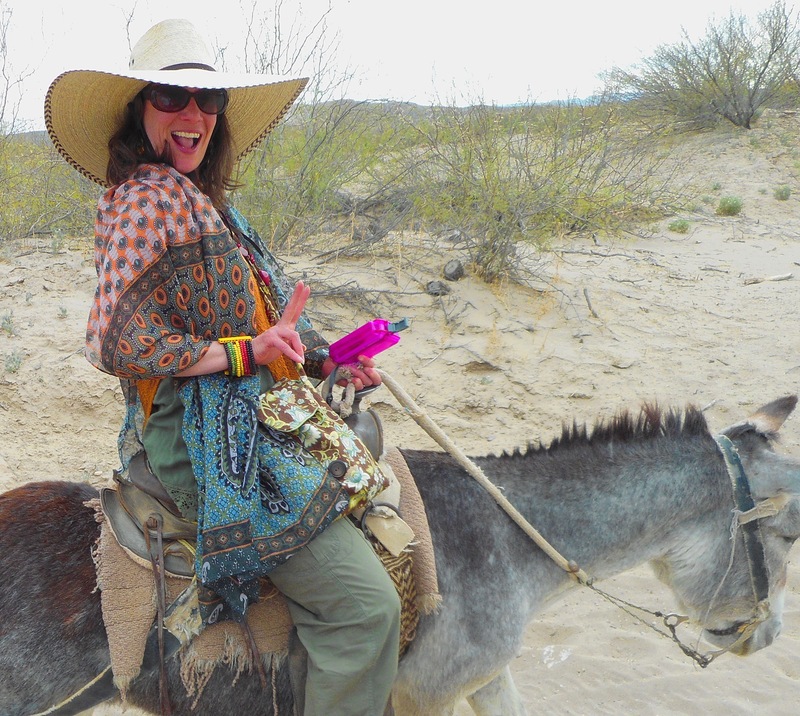 A veteran of the U.S. Air Force, Jessica completed a vision quest herself in our 2017 Texas program, participated in the Level 1 Shamanic Healer School training with Jeff, and was the assistant for our 2018 vision quest program on Manitou Island, MI. We're blessed to have her capable outdoor skills, vibrant energy, and musical heart in our program! Early bird discount is $595. if received by Nov. 30, 2018. Regular registration fee is $655. after Nov. 30th. 50% of the full program fee (nonrefundable) due upon acceptance to hold your spot. Balance due by Feb. 1, 2019. 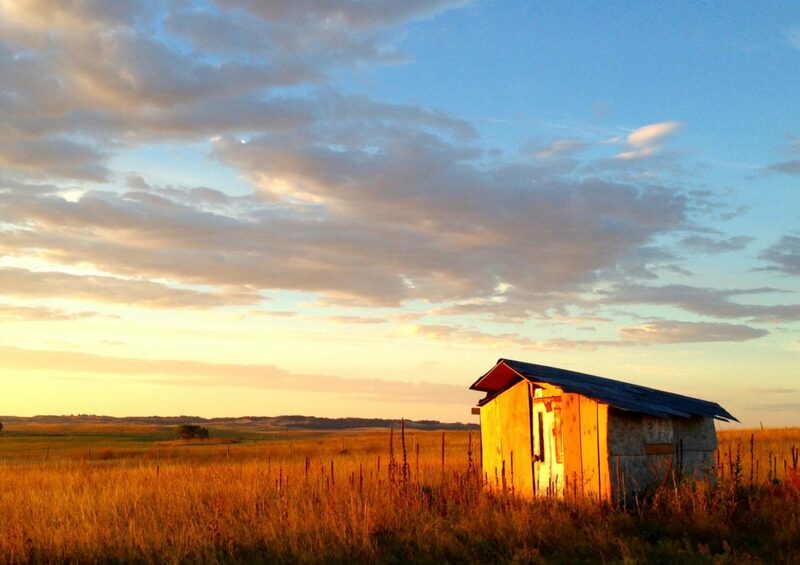 Registration fee includes full tuition for the program, ranch lodging, and simple meals prepared on-site. Does not include travel to/from our program site (see below for travel info). Jeff will contact you for a time to chat and answer any additional questions. Upon acceptance, you will be invoiced for 50% of the full program fee to hold your spot. The balance of your fees is due January 30th, 2019. Contact Jeff for additional information.